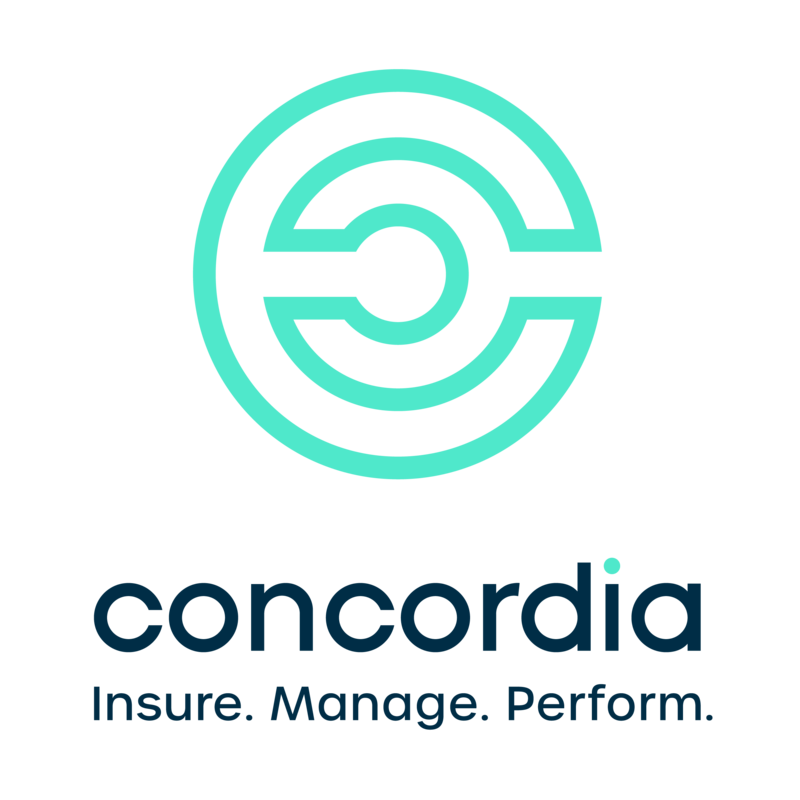 Concordia, Independent insurance broker with an international presence. Count on our team of experts and more than 50 years of know-how to empower you to go further. We offer the best of the market at an excellent price and tailor-made for your business. We insure and manage, so you can perform.